Buy, download or listen from this page. 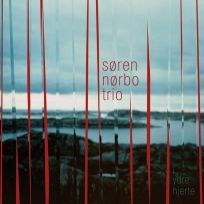 Søren Nørbo, who played and recorded with such great musicians as Lee Konitz, Django Bates and Joakim Milder, now presents his fourth Søren Nørbo Trio release i ydre hjerte, introducing two giants in Danish jazz today; Nils Davidsen on double bass and Kresten Osgood on drums. Read the Press Release and Title translations from Danish to English here or download them below the cover in the left hand side. 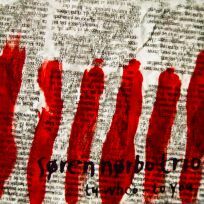 Recorded January 12th, 2011 at The Concert Hall, Rhythmic Music Conservatory, Copenhagen, Denmark. Engineered by Jacob Christofer Andersson. Mixed and mastered by John Fomsgaard. 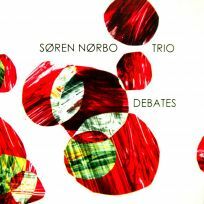 STORY: This music is recorded as a part of a teaching program; SOREN NORBO - EAR TRAINING 1 – 15. 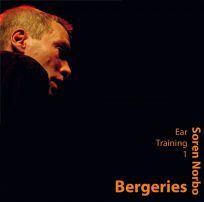 Bergeries is placed as EAR TRAINING 1. The reason for this is, that I think the user of this ear training material, should have a chance to hear how I express myself as a composer, musician and improviser - with my favorite band. ”This splashy, exultant piano trio from Denmark are characterised by quick wits and keen ears. As in free jazz, there's no gap between thought and response, but the mood is less driven by angst than irrepressible, bubbling high spirits.